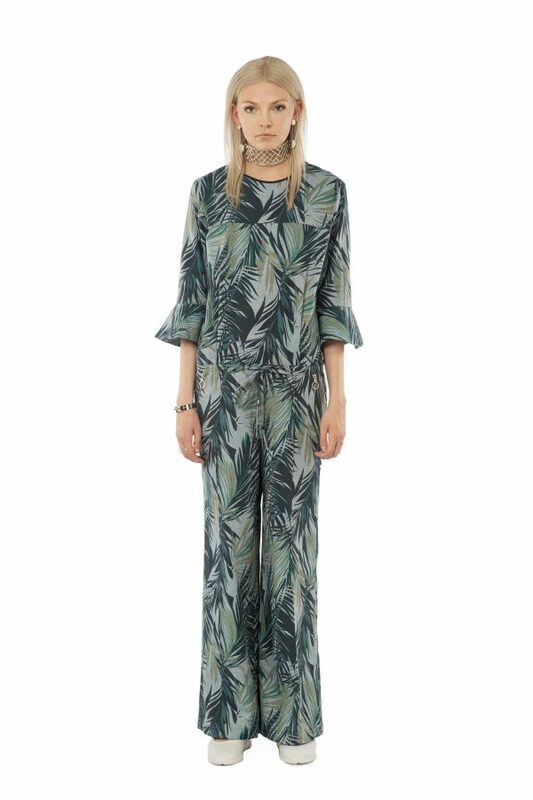 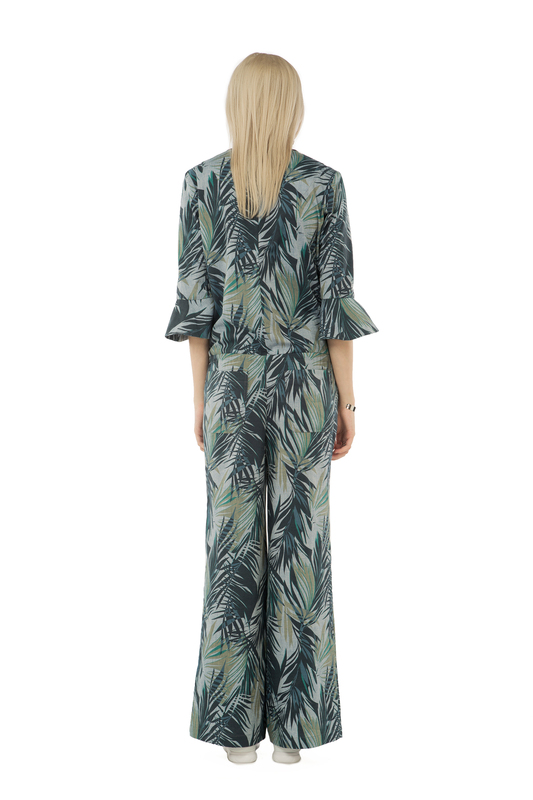 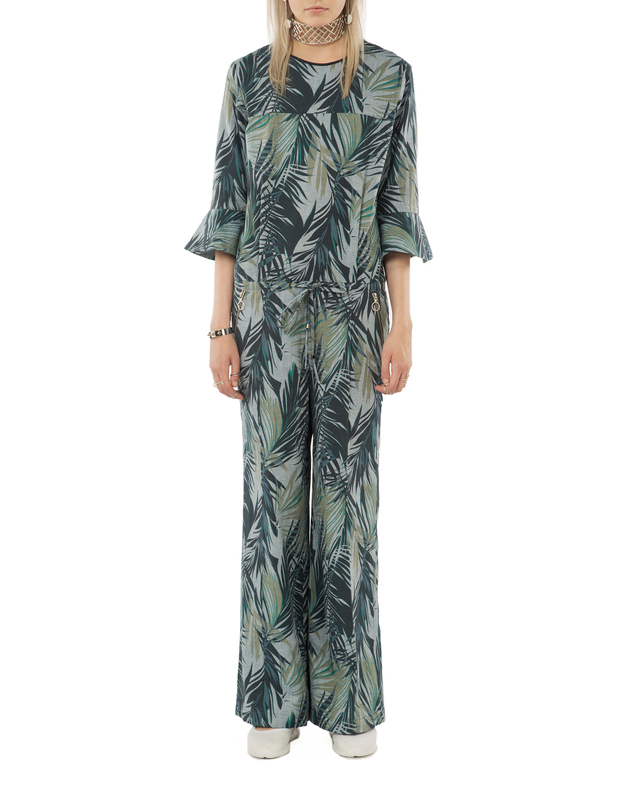 Barjis’s effortlessly-chic, tropical printed floral jumpsuit creates a flattering silhouette. 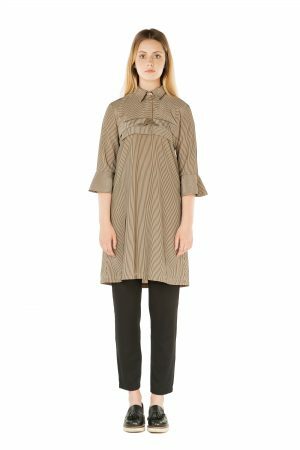 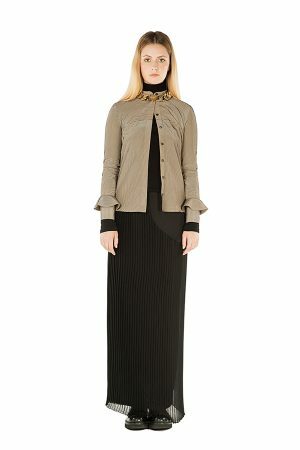 The black piping along the neckline, ruffled ¾ length sleeves, silver-zippered pockets and thin fabric belt are charming details. 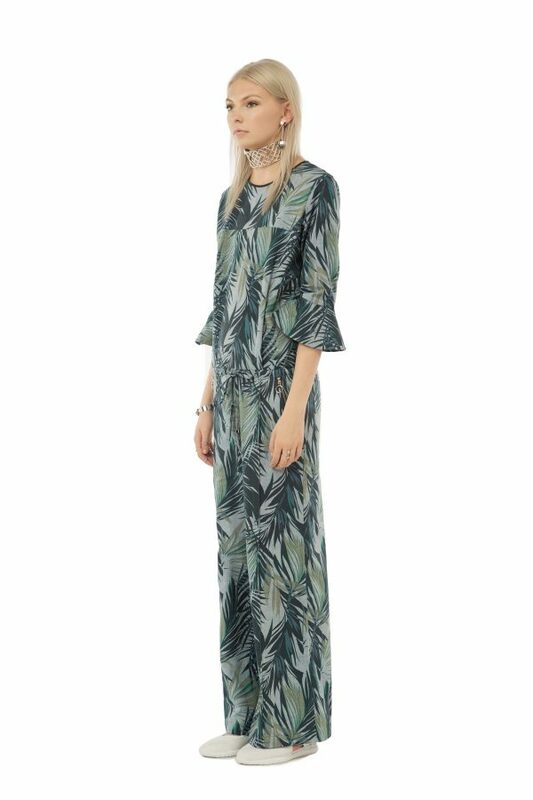 The 100% cotton fabric feels cool and looks elegant, featuring a favourite Barjis green and teal tropical print. 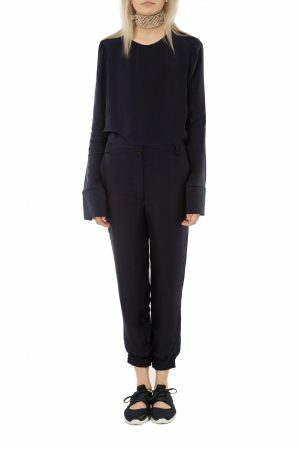 Patch pockets at the back.